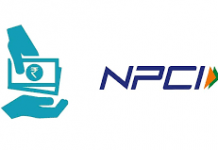 National Payments Corporation of India (NPCI) is expected to launch the second version of Unified Payments Interface (UPI) by this week. 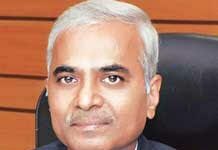 Termed as UPI 2.0, the new version is expected to come up with some special features and innovative improvements. 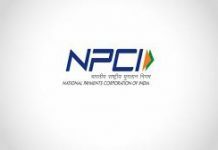 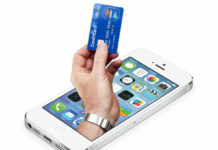 With this move, NPCI is aiming to become a popular option not just for peer-to-peer payments but for merchants as well. 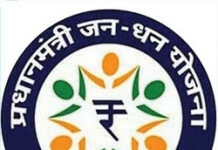 According to the industry sources, the new version of UPI is expected to double the current transaction limit to Rs 200,000. 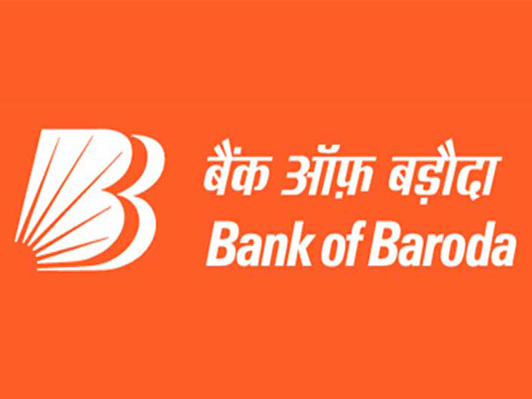 It is also planning to allow the users to link it with support overdraft (OD) accounts, unlike the previous that just had the option of linking the UPI with savings account. 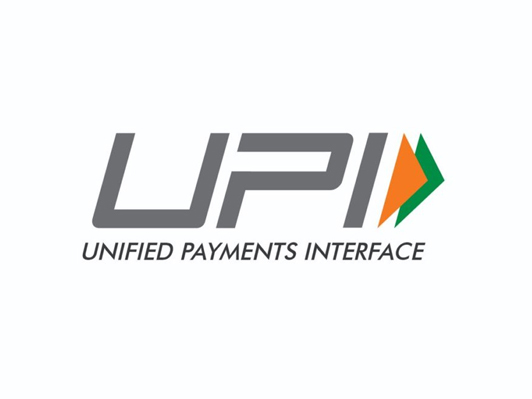 This service will allow the merchants to accept credit (through their OD account) to make a transaction via UPI. 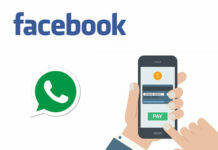 It is also expected to come up with an amount blocking feature that enables the merchants to block certain amount in a consumer’s account and debit it later. 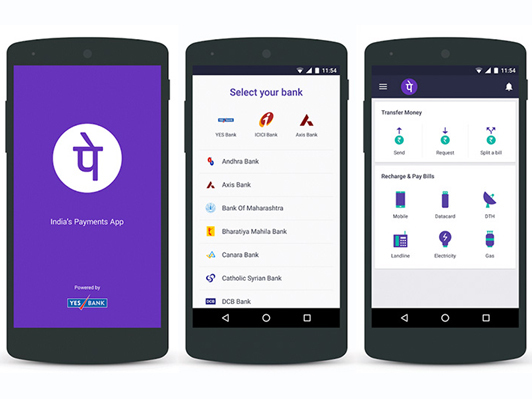 UPI 2.0 is also considering cash-on-delivery, invoice sending feature and secure QR-based payments option.